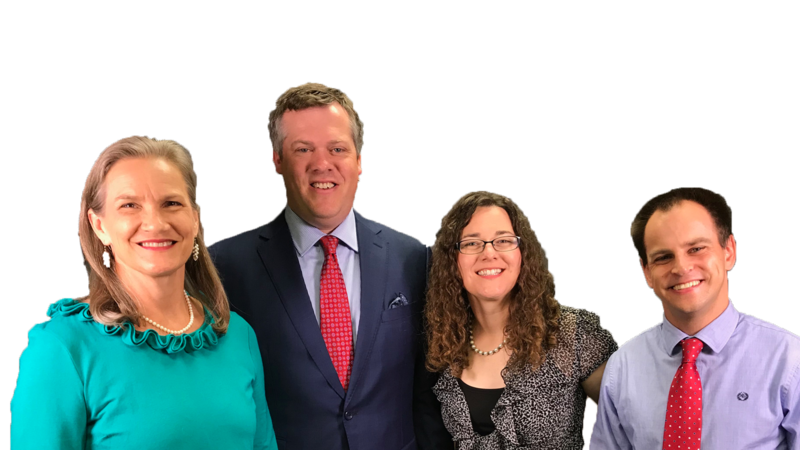 Always Learning is an online, live interactive bible study, focused on connecting you with God’s word, wherever you are. We encourage you to get comfy, grab a cup of coffee, and join us as we dive into the bible. It’s such a great joy to be Always Learning with you. During each class Janet will take time to answer questions about the lesson. Let your voice be heard, or submit anonymously, by clicking the button. We want to pray for you about the things going on in your life. Rest assured we are not going to bring your personal prayers into the LIVE stream. Sign up to receive more information about the class. We’ll notify you before bible studies begin and keep you up to date on each lesson prior to the class. Download the study guide ahead of time to prepare for the lesson this Sunday.